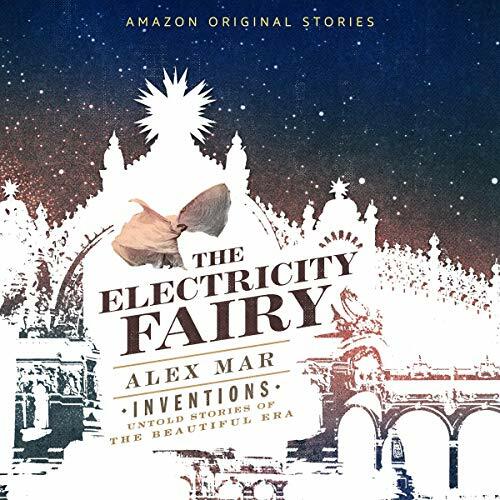 Showing results by author "Alex Mar"
The inspiring true story of Loïe Fuller, a radical 19th-century art nouveau icon who turned artificial light into performance art and became the incandescent inventor of modern dance, is revealed in this transportive and hypnotic historical narrative. When most people hear the word witches, they think of horror films and Halloween, but to the nearly one million Americans who practice Paganism today, it's a nature-worshipping, polytheistic, and very real religion. 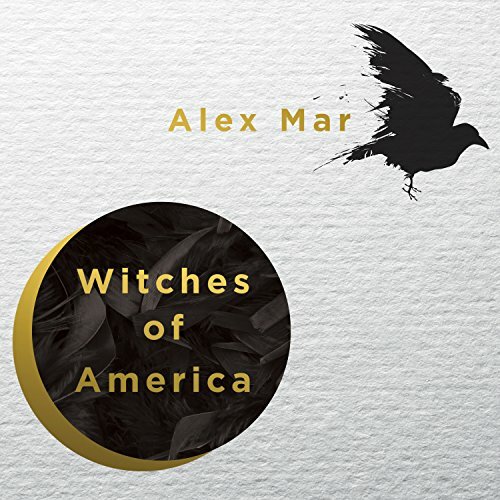 So Alex Mar discovers when she sets out to film a documentary and finds herself drawn deep into the world of present-day witchcraft. Witches of America follows Mar on her immersive five-year trip into the occult, charting modern paganism.